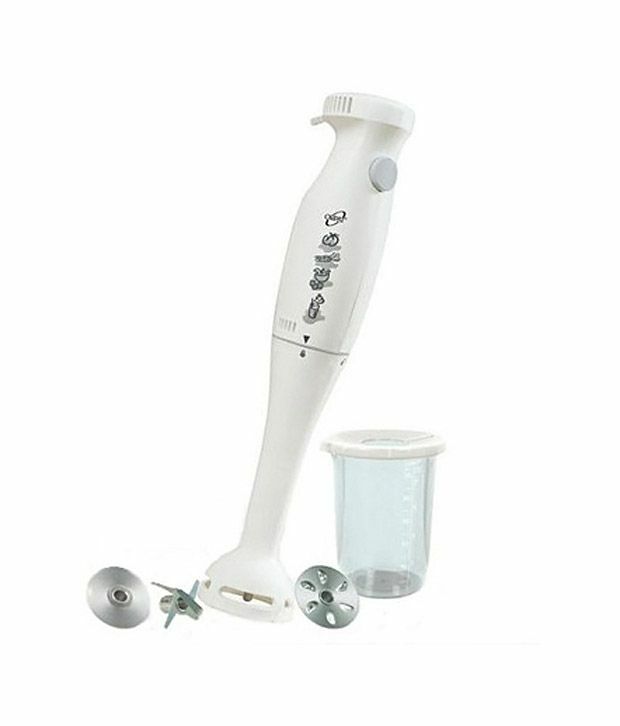 This blender has Sleek, Strong & Unique Comfort Grip. It's Wall Mountable Design makes it Easy to Store & Wash. It cones with a Powerful Motor of 250W &18000 RPM , which gives it a feature of fast speed & great performance. It has a Multipurpose Fixed Stainless Steel Blade. 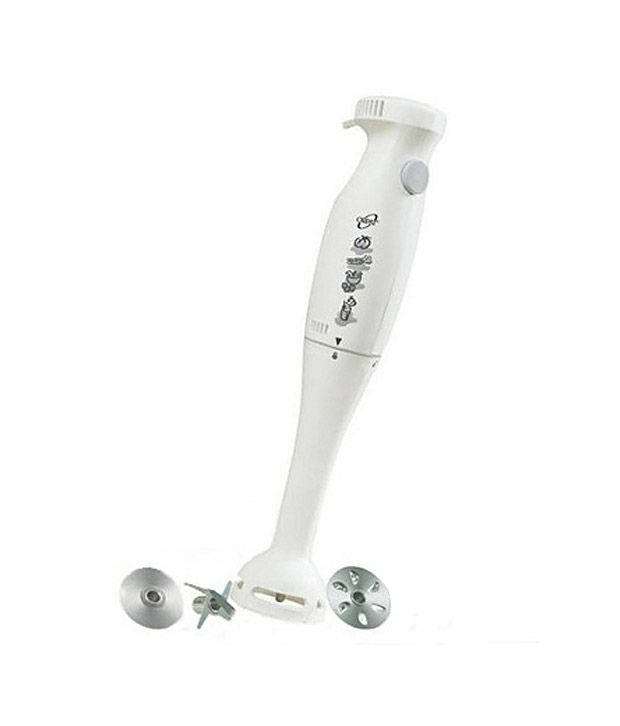 This blender comes with 3 different & separate blade attachments for Beating, Whipping & Mencing. To Recieve updates and possible rewards for Orpat HHB-137E (WOB) please sign in. 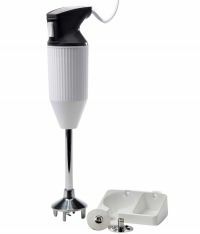 To Recieve updates and possible rewards for Hand Blender please sign in.